Simple understated elegance ever so slightly ruffled. The clear lavender colour sells this beauty. 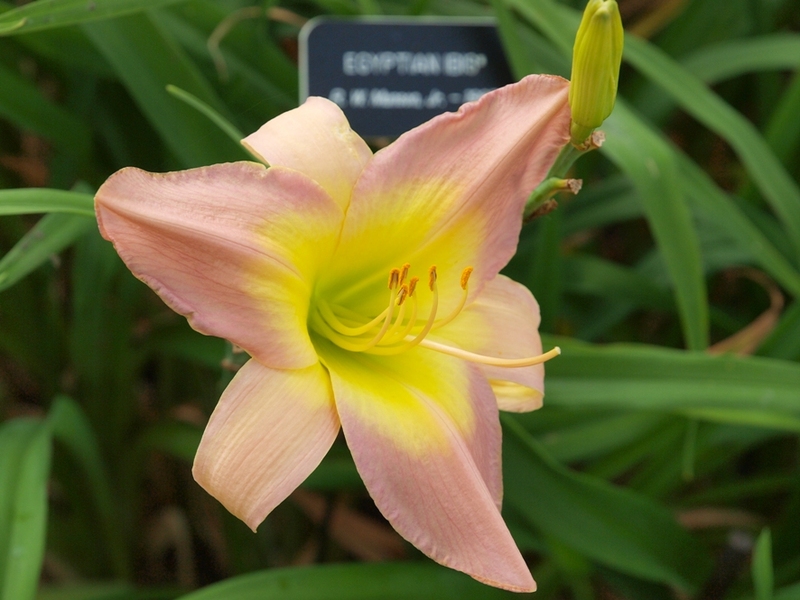 We have grown EI for many years, and we have consistently noticed how bloom season garden visitors are attracted to it. Definitely large flowers with excellent substance, sitting just above largish foliage, this is a hardy evergreen that handles Canadian winters with ease.